Home / All TV Shows / Fillmore! When will be Fillmore! next episode air date? 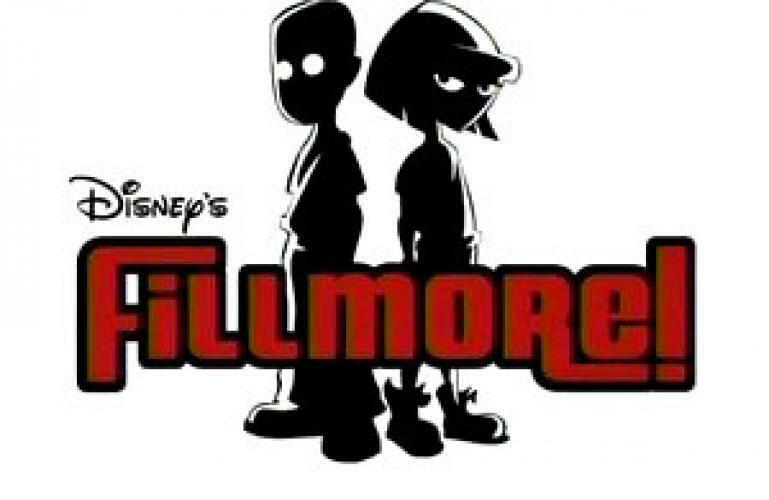 Is Fillmore! renewed or cancelled? Where to countdown Fillmore! air dates? Is Fillmore! worth watching? Cornelius Fillmore, a former delinquent turned hall monitor, tries to eliminate crime in X Middle School. Joining Fillmore is his rookie partner Ingrid Third, the new girl at X. They try to fight against crime and corruption in the mean halls of X Middle School. EpisoDate.com is your TV show guide to Countdown Fillmore! Episode Air Dates and to stay in touch with Fillmore! next episode Air Date and your others favorite TV Shows. Add the shows you like to a "Watchlist" and let the site take it from there.